This 48,000 sq ft park includes activities for all ages. Whether you are looking to Dunk like the pros, Stick to our Spider Wall, or Explore our Play Zones, the New Bedford FunZ is your entertainment destination. 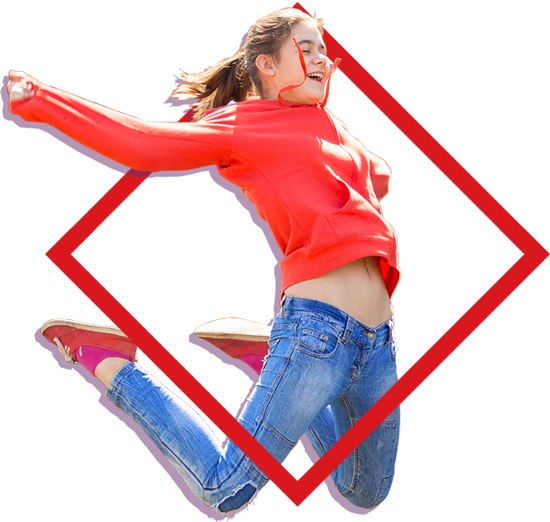 Take a peak below for all the exciting activities we have to offer! 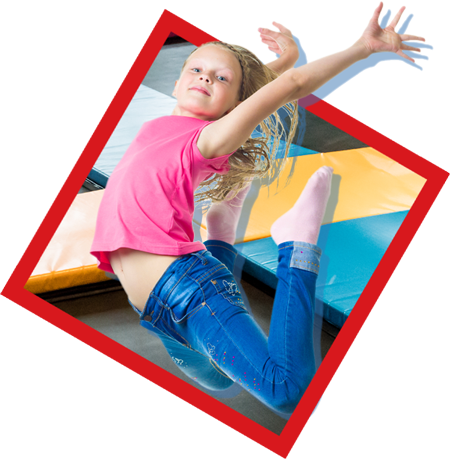 Come bounce and play on our huge trampoline area. 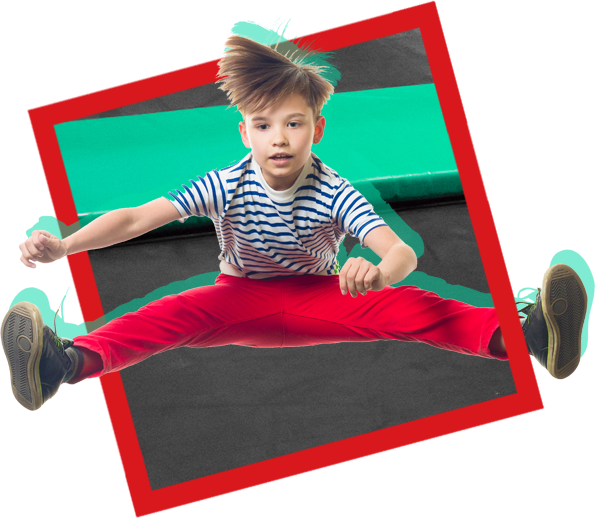 Our state of the art trampolines are built for fun and safety. 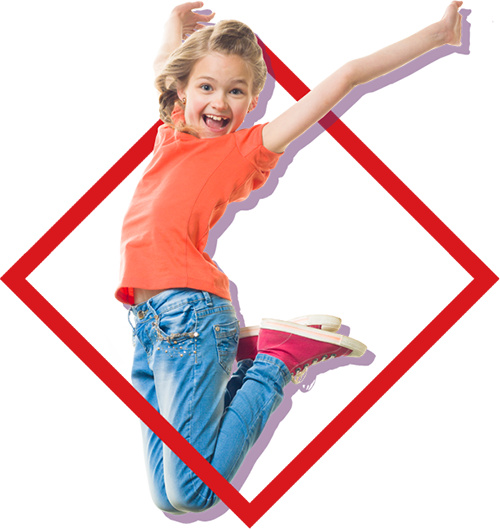 Kids of all ages will have a blast jumping and playing at FunZ! FunZ Trampoline Park features both a spider wall, and a traditional climbing wall. 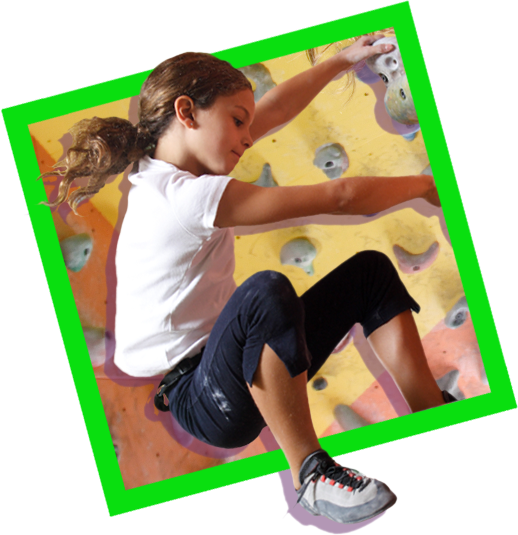 The spider wall offers a sticky experience to normal jumping, while the climbing wall is a traditional mountain climbing experience. Battle beam is like a fun form of jousting. Try and keep your balance while battling another person. 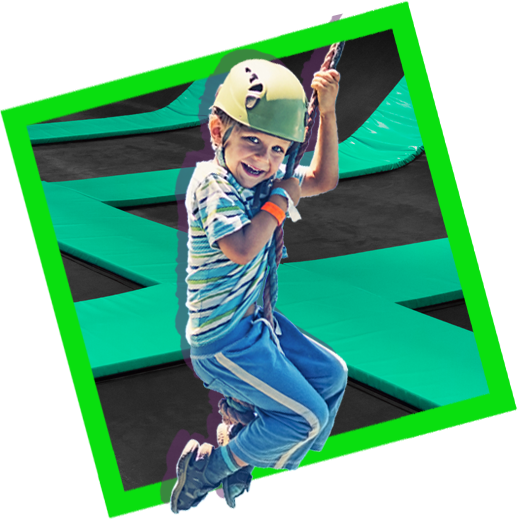 The ninja course is an exciting obstacle course designed to challenge your skills. Try and beat your friends’ times! Hang on for fun! Our zipline has been a big hit since we introduced it. Ride down the zipline for an adrenaline rush. Our zipline is designed for maximum fun, and maximum safety. Our basketball hoopz uses trampolines to create an entirely new basketball experience. Bounce and dunk on our court. Dodgeball takes on a whole new life when played on trampolines. Either way, have a ball at FunZ! At FunZ, the foam pit is one of the all time favorites. 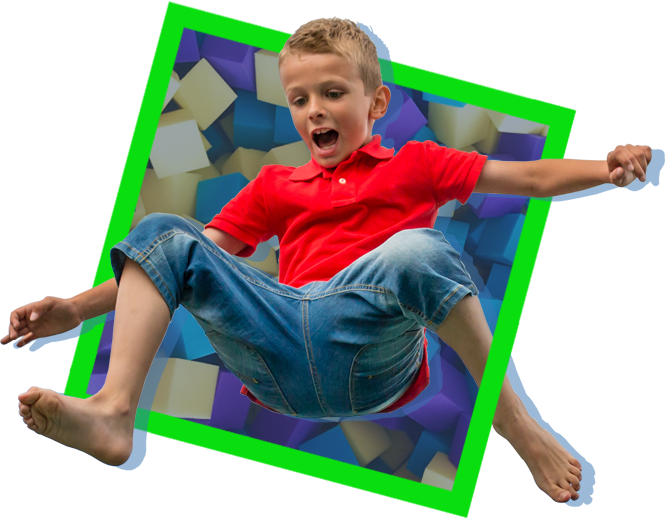 Launch yourself through the air and have a soft landing in the foam pit. Jump and play, flip and spin. You can do it all into the foam pit! Play zones serve as an additional activity for energetic youngsters to enjoy. Come build a fort, take a slide or walk the tires. Head over to our huge arcade. We have games for all ages and skill levels. 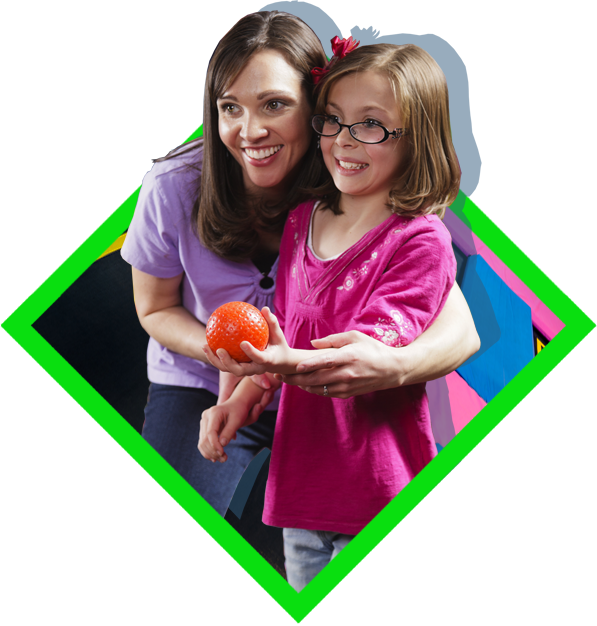 At Funz, we have something for everyone!